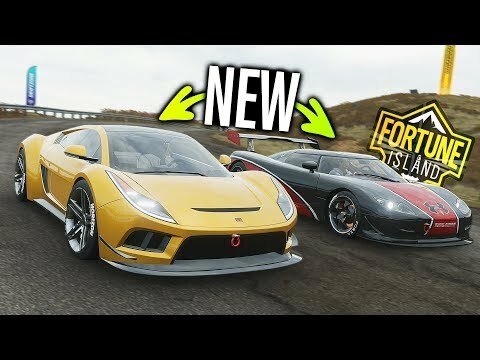 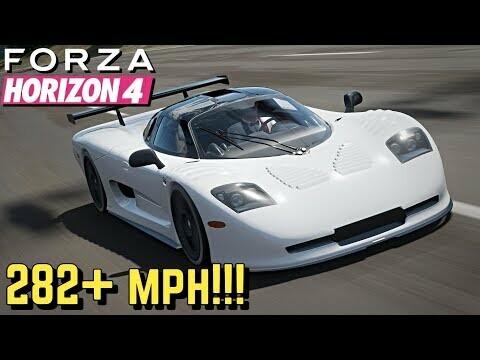 FORZA HORIZON 4 : 282+ MPH Mosler MT900S Setup!! 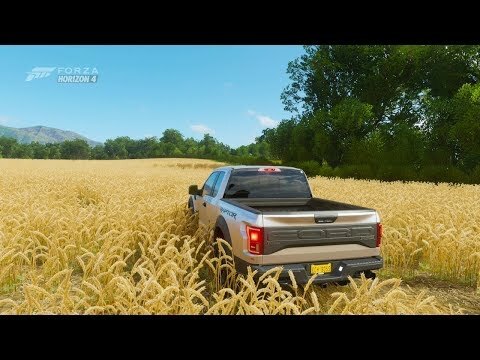 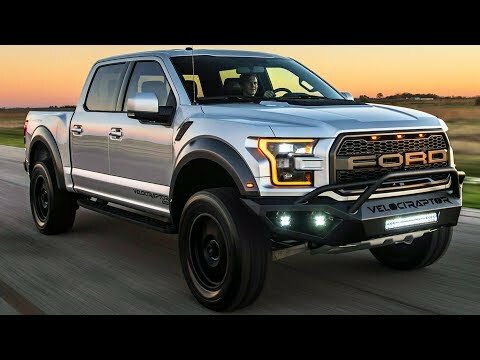 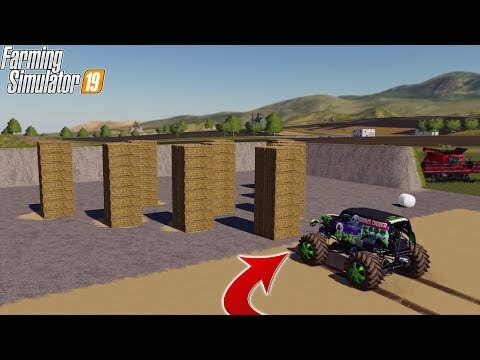 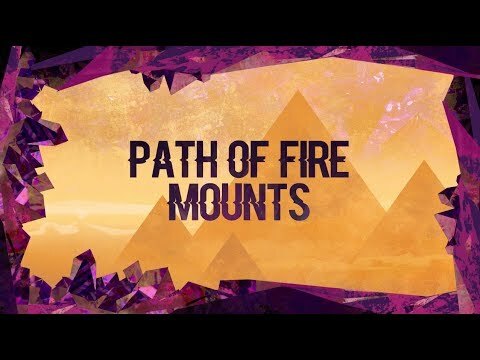 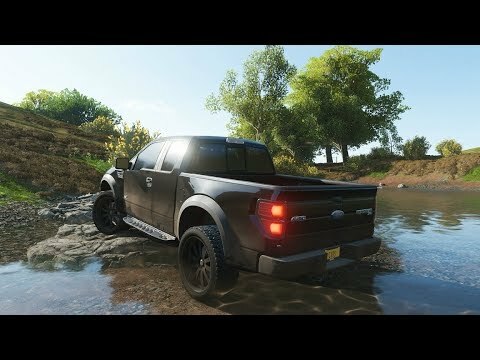 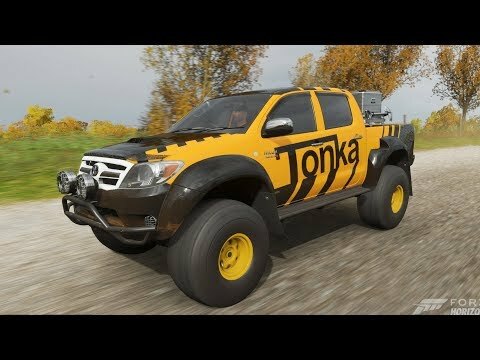 Subscribe for more: http://www.youtube.com/user/tmartn2?sub_confirmation=1 Forza Horizon 4 Playlist: https://www.youtube.com/playlist?list=PLwiTZDxPg_I1TA_zujKR6RbQHCoGH_v-u Expand the description for more ▼ Check out my vlog channel: http://www.youtube.com/c/trevandchels Check out my COD channel: http://www.youtube.com/TmarTn Follow my primary twitter: http://www.twitter.com/TmarTn Follow the TmarTn2 twitter: http://www.twitter.com/TmarTn2 Like me on Facebook: http://www.facebook.com/TmarTn Thank you for watching! ? 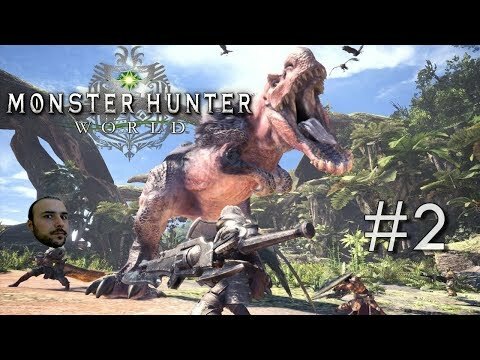 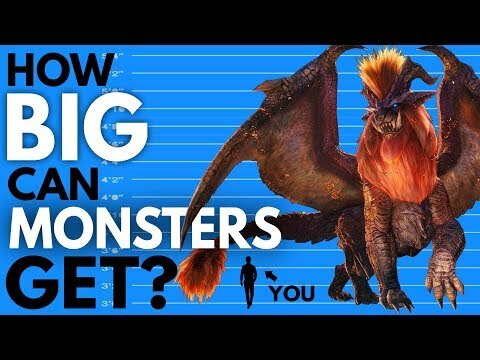 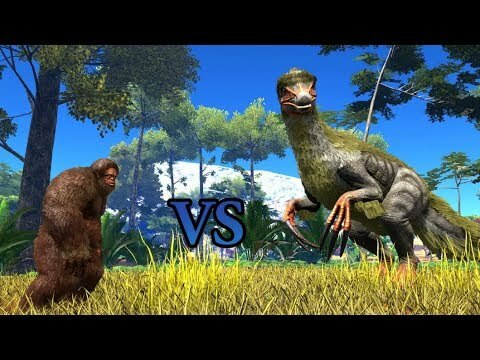 Are Monster Hunter Sized Animals Possible?